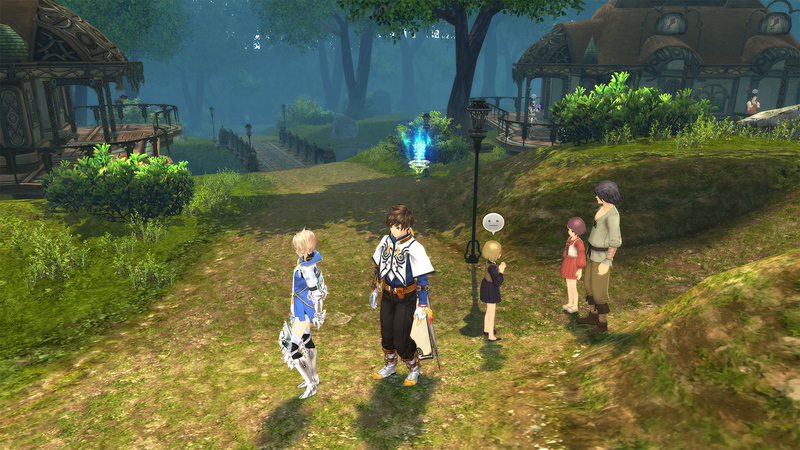 I just pushed a new game-specific plugin for Tales of Zestiria which increases character shadow resolution/detail. 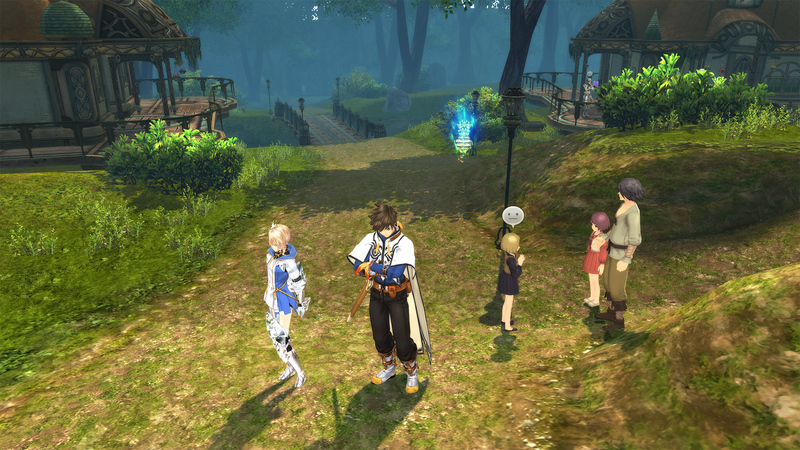 It’s just a minor change, but it was annoying me that the in-game shadow setting increased environmental shadow resolution, but only blurred character shadows more. It just doesn’t make sense that shadows (ostensibly from the same light source) would look completely different if they were cast from characters rather than the environment. 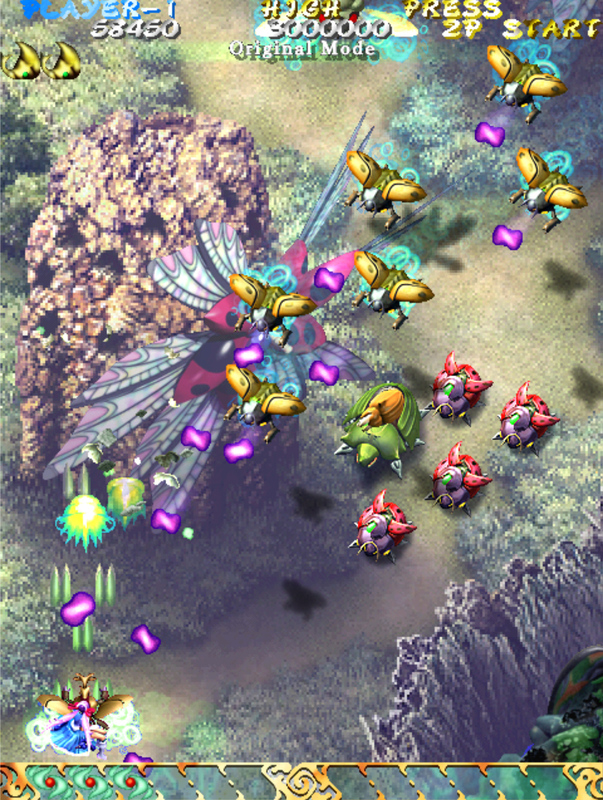 Note how the character shadows are just amorphous blobs in the original image. This would be fine I guess as a design choice if it was uniform, but the environment shadows right next to them are much more sharp and detailed! In the modded version, I tried to unify their appearance so that they look like they belong in the same scene. By now, I’ve got a lot of feedback on the new injection method. What I expected was for quite a few games to stop working for everyone, while others would still work perfectly. That didn’t really happen to any extent. The good news is that the new (much safer) injection method seems to have fixed injection issues with the previous version for a large number of people. Perhaps even more importantly, it appears to have completely eliminated both updating issues and crashes in unrelated applications for everyone, which was very important to me. I really don’t want people to download GeDoSaTo and experience random crashes, which was the case for some previous versions. The bad news is that there are people for whom previous versions worked which report that the new version doesn’t work at all. Worse yet, there’s no pattern which I could discern so far as to who it works for and who it doesn’t work for. Therefore, I ask both people for whom the new version works and those for whom it doesn’t to report here. I hope we can track down some common reason for the behavior.